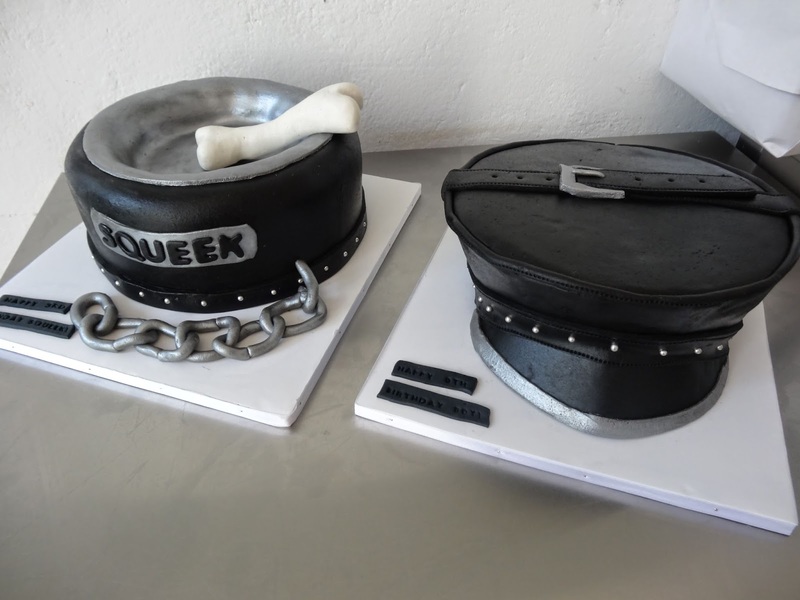 Uniformed Leathermen Party Cakes! Look at that hat! Looks like real leather!!!! Fondant leather!